The best thing about helping the most vulnerable and marginalised patients is that we are all here to make these often tiny differences, but even the tiny differences when taken together can make a great impact on the lives of the Malcolm Childrens’ Foundation patients. 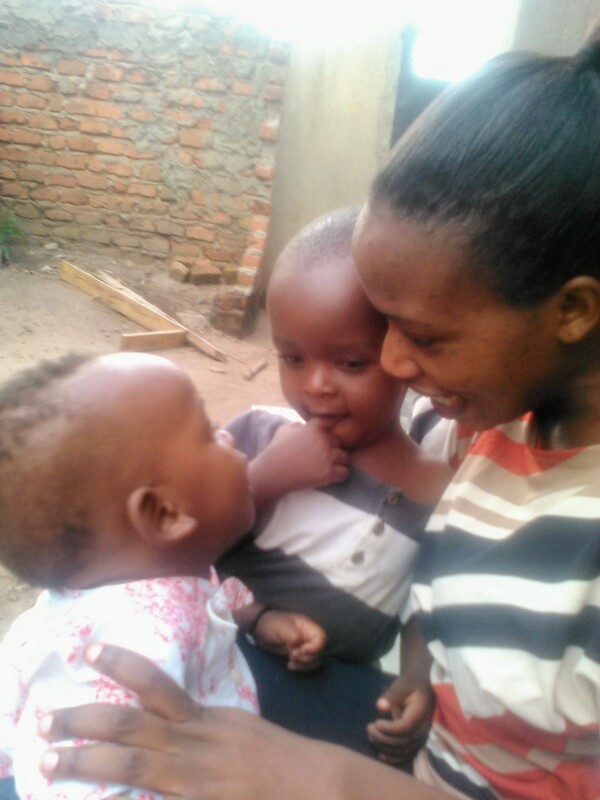 Malcolm Childrens’ Foundation is a non-governmental organization in Uganda whose mission is to help children with life-threatening congenital diseases to get access to the medical treatment they need. 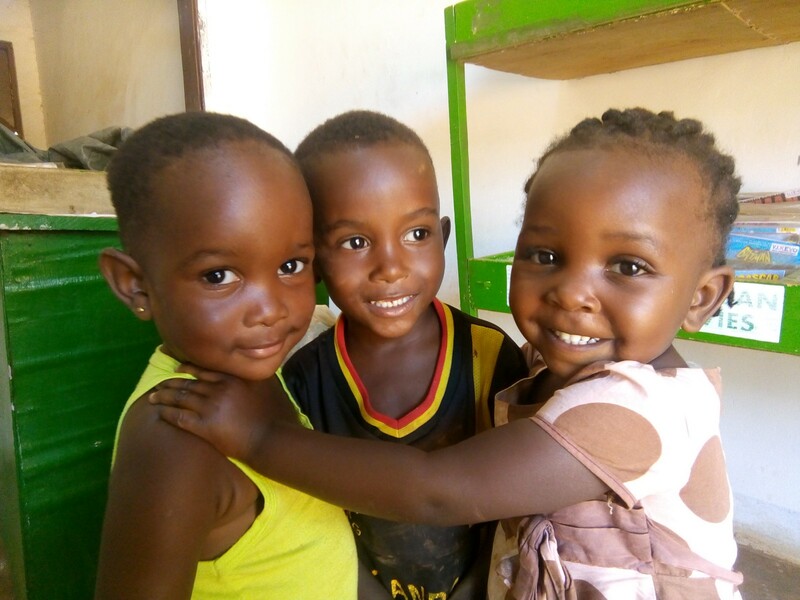 Unlike in the west where children can get easier access to medical treatment, such children in Uganda are left to wait for miracles to happen just for a chance to live a happy and healthy life! In the cases where treatment is available for the lucky ones, parents find it unaffordable. 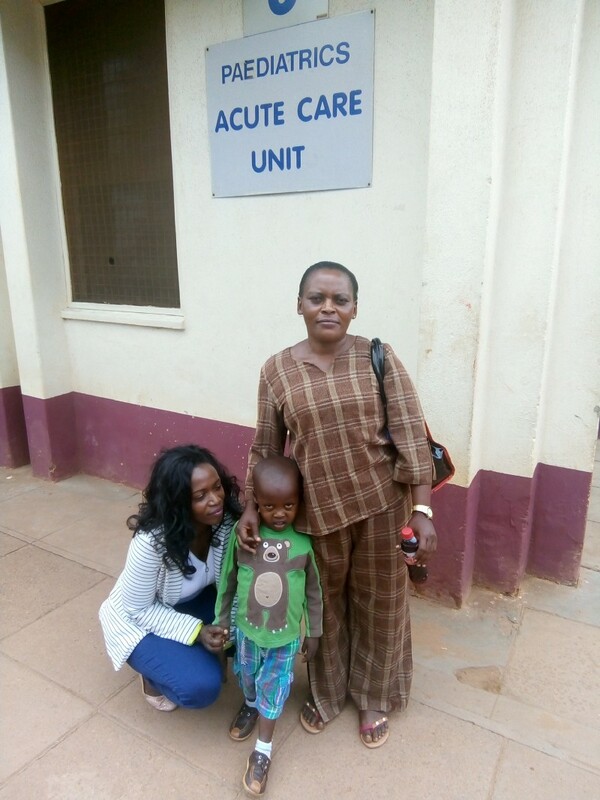 The healthcare system in Uganda is currently favouring the middle income and rich families. Should children with life-threatening congenital diseases be left to die? Do they deserve a chance to live a healthy happy life? leaders of tomorrow! We could miss these very important people in our lives. I stand with these desperate families, for they only have little hope. Is it a crime to be poor,? I stand strong with the answer: It’s never a choice to be poor, it’s every parent’s wish to have a happy, healthy family. I know the feeling these desperate parents go through is unbearable! 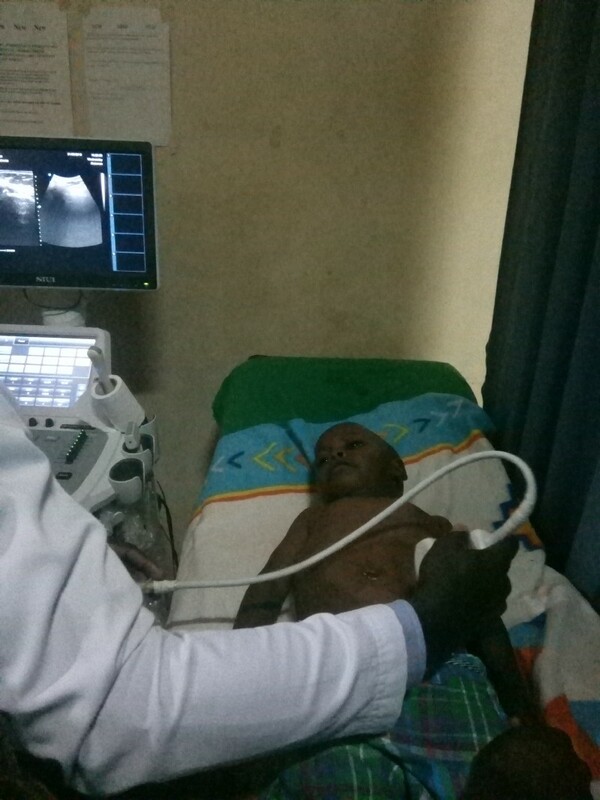 Malcolm Childrens’ Foundation has helped patients to raise funds through starting campaigns to enable those who require surgeries and treatment not available in Uganda to go where it’s readily available, especially if life-saving operations are recommended. 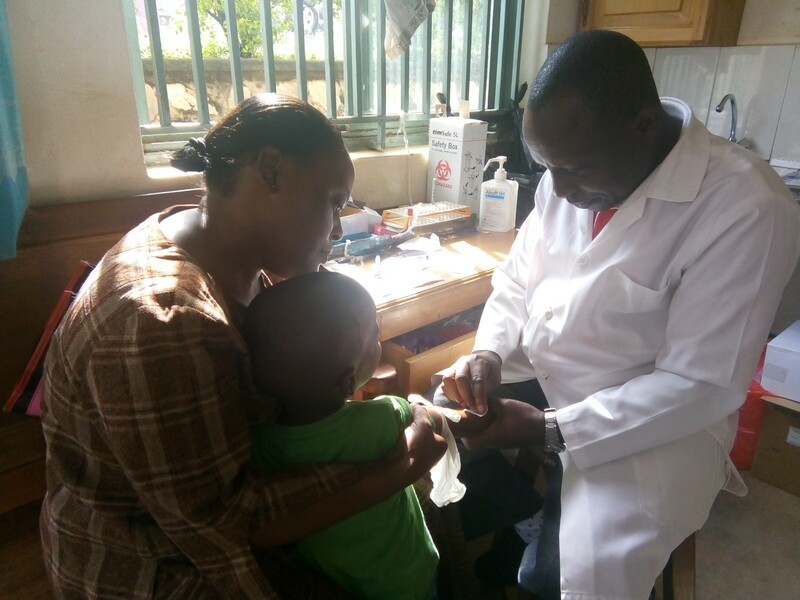 We help by paying medical treatment fees for our patients throughout the year in our local Ugandan hospitals and international hospitals for patients whose treatment is available. and the Measles. We encourage parents to test for different diseases like Sickle cell, HIV, and others. 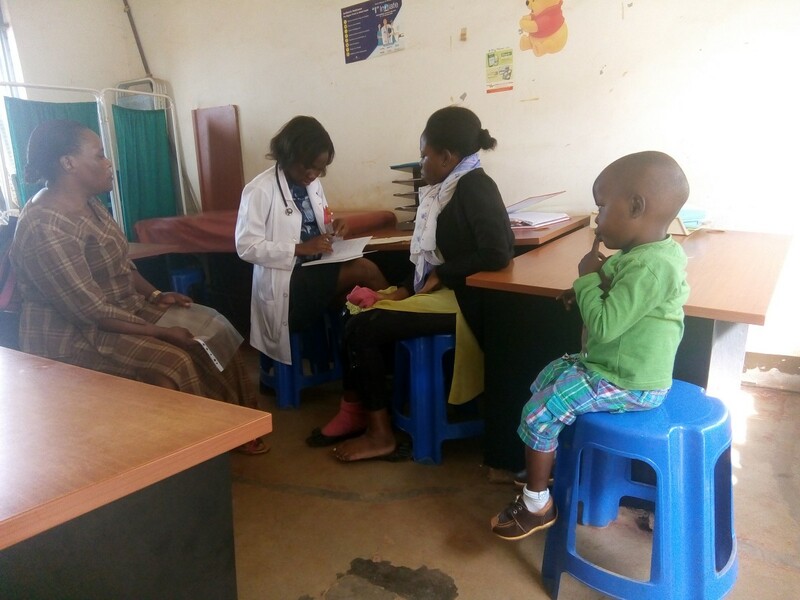 We also do patient follow-ups and monthly hospital runs where we visit our patients in hospitals and provide them with items needed for a clean hospital environment like toilet tissues, bandages, soap, and pampers among others. We can’t do this on our own and you can help us save lives. Donations can be made by contacting malcolmchildrensfoundation@gmail.com or by using the bank transfer provided here. We thank you, our supporters, for helping us. Find us on Facebook at Malcolm Childrens Foundation.